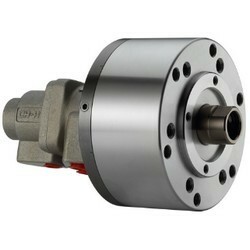 1.To allow coolant to be feed from the rear end of the distributor through the rotating union. 3.The drain port should be independently connected to oil tank to avoid back pressure. 4.The rotary cylinder should not run without liquid through coolant port.